Needing storage and yard space? This property has the location and space you want! 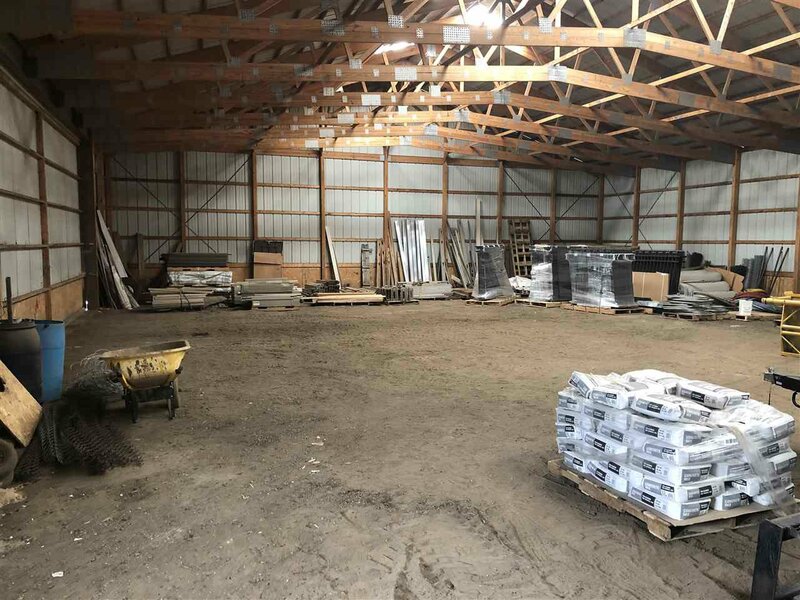 This 60 x 120 Morton Building is located just off highway 2 and sits on 2 acres. 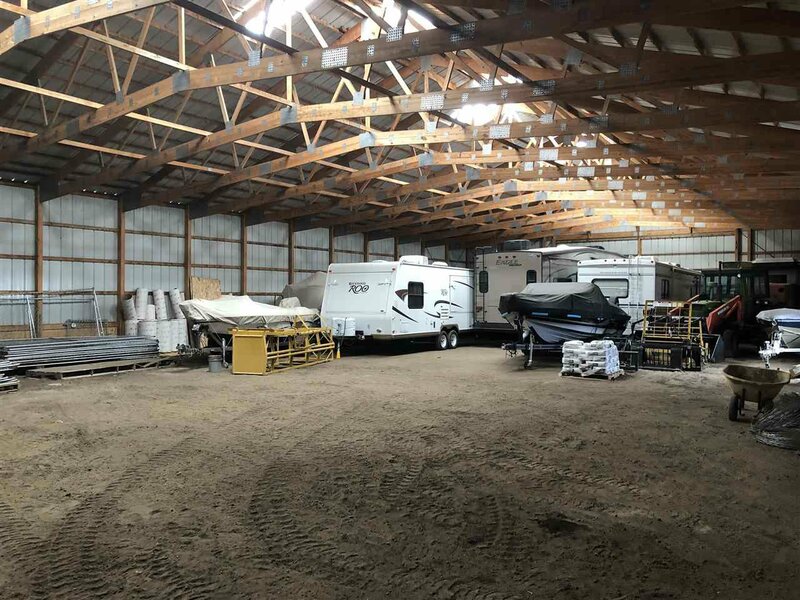 Property Features include: 60 x 120 wood framed Morton Building with 14 x 30 and 14 x 24 sliding doors. MDU gas, Verendrye electric, and city water and sewer. 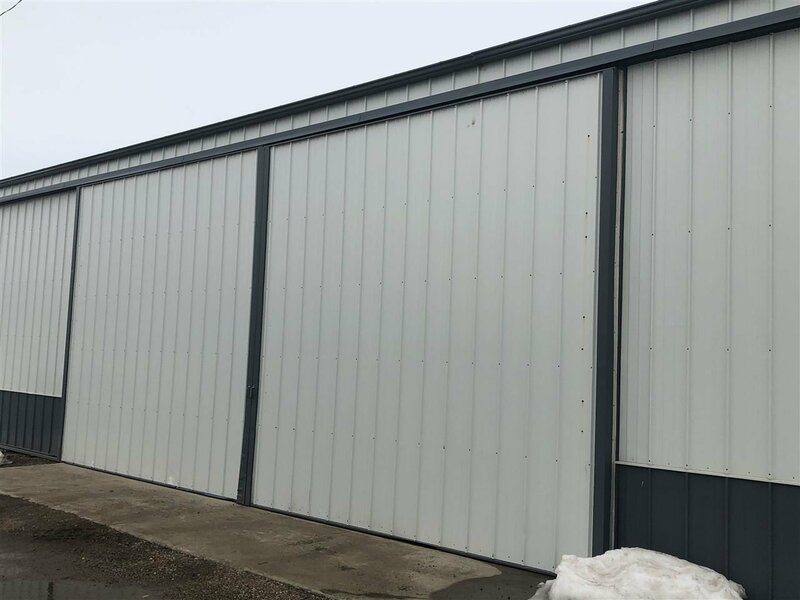 If more space is needed, the adjacent acre is also for sale and has a 50 x 80 steel framed heated shop. Shop features include: insulated and heated by two natural gas heaters. Two 16 x 14 overhead doors with openers. Concrete floors with floor drains. Full bath with washer and dryer hookups. An enclosed lofted office area. Call for details!